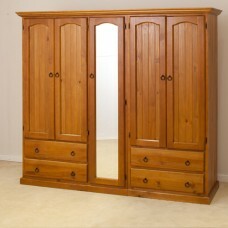 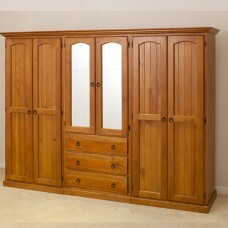 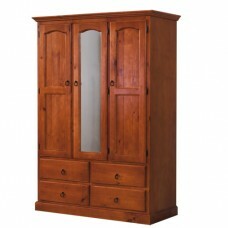 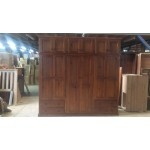 SOLID TIMBER WARDROBE WITH 4 DRAWERS, 3DOORS SIZE: 1200W x 540D x 1800H .. 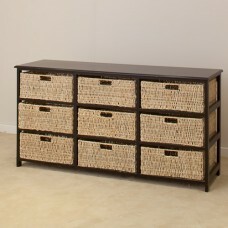 IMPORT 9 DRAWERS BASKET DRAWERS MAKING BY CORN'S LEAF WITH MATEL STEEL ALL AROUND. 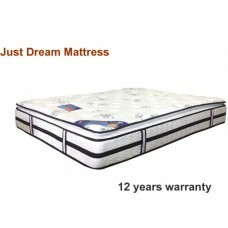 SIZE:.. 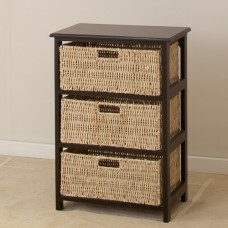 Import 3 drawers basket in black or white colour. 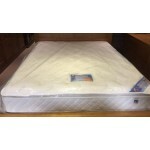 Size: 510w X 320d X 740h .. 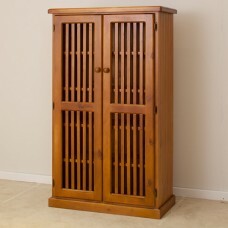 Import 6 drawers basket in white or black (Dark Chocolate) colour Size: 980W x 320D x 740H ..
LOCAL MADE HIGH QUALITY PINE IN 3PCE WARDROBE, ONE TIMBER SHELF ON TOP AND ONE LONG HANGING SPACE IN..
Australia made pine solid timber wardrobe with One hanging rail & One Drawer with 2 bla..
Local made pine shoe cabinet with 4 fixed shelves. 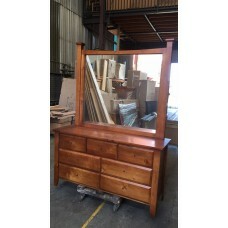 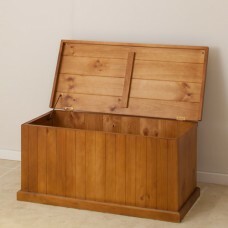 [STYLE] Country & Cla..
Australia make in pine blanket box with left up top. 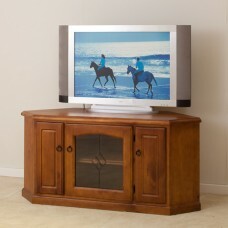 [STYLE] Country &.. 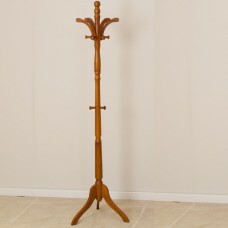 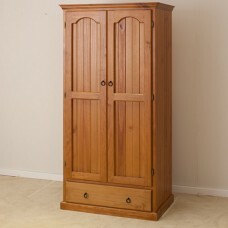 IMPORT HAT RACK #819 A FULLY SOLIDE WOOD TIMBERED ONE COLOUR ONLY ..
LOCAL MADE HIGH QUALITY PINE WARDROBE ONE HANGING SPACE and 2 BLANKET BOX STYLE DRA..
Local made pine chair with high back & solid timber, big seat choice of colours or colour mat..
Special Quality, Affordable solid timber pine chair in raw with big seater area Paintin..
leather Stylish Dining Chair If you are looking for cheap & stylish dining table to matc.. 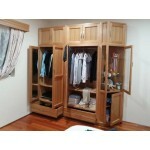 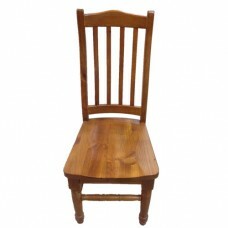 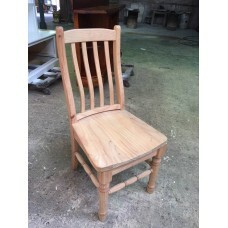 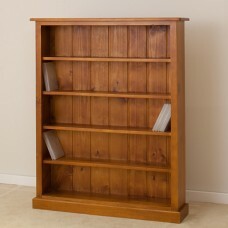 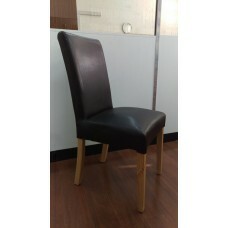 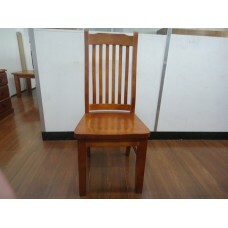 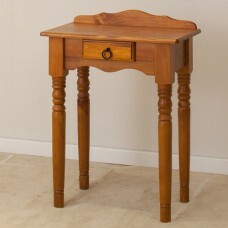 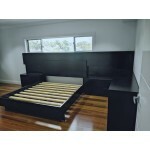 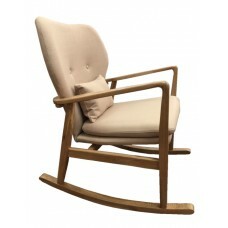 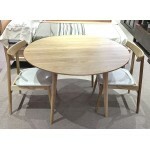 Features: Solid pine, stain in old english colour ( one colour only), This product not requires asse.. 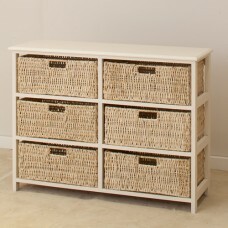 IMPORT 6 DRAWERS BASKET IN WHITE OR DARK CHOCOLATE COLOUR . 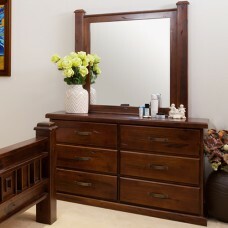 DRAWERS ARE MADE BY CORN'S LEAF WITH ..